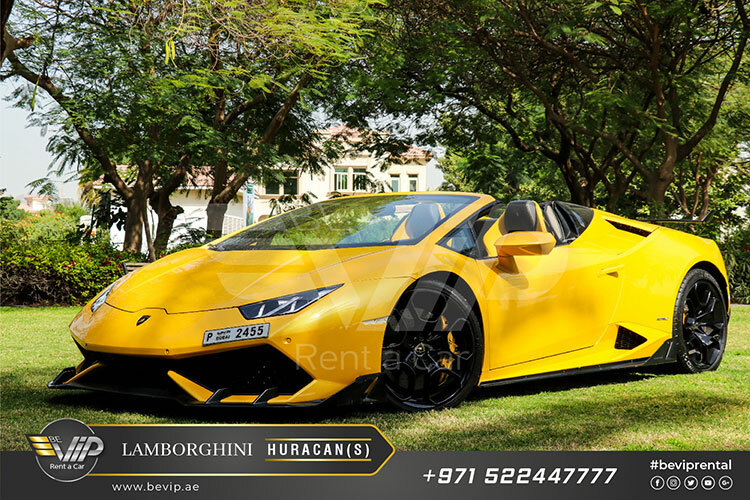 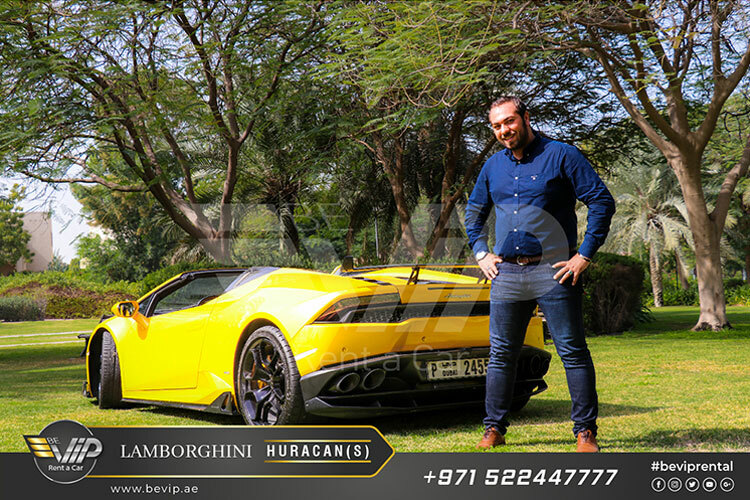 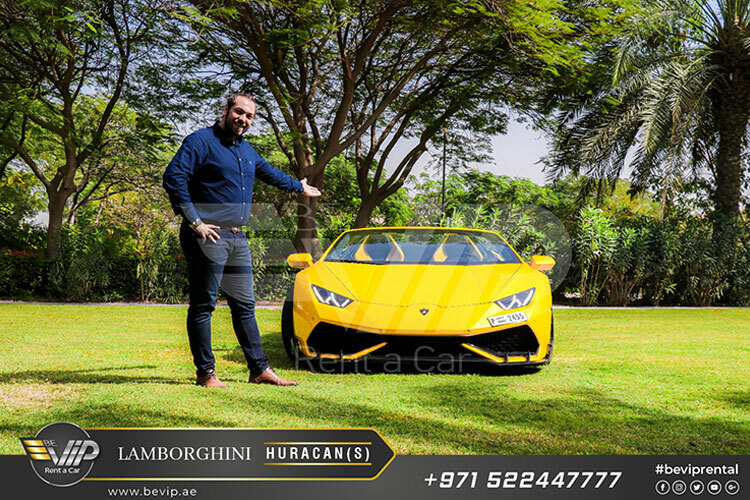 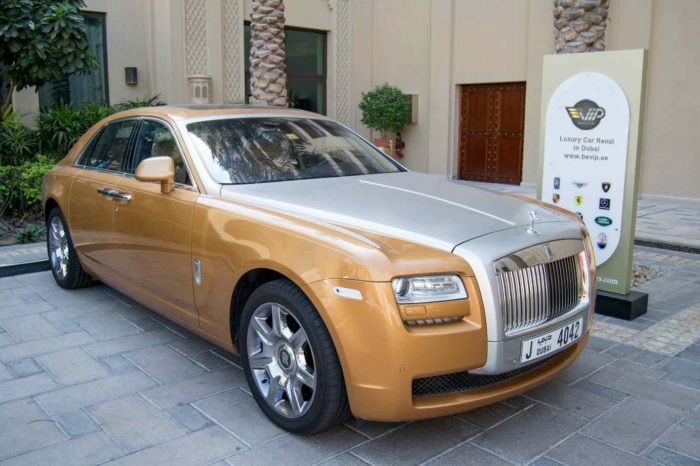 The Lamborghini Huracán Spyder offers incredible performance for our VIP clients of Be VIP sports car rental in Dubai, which allows the car to calibrate its character and seamlessly adapt to your needs, If you’re looking for thrills and fun while driving, then you will really appreciate the slightly oversteer capabilities of the SPORT setting. 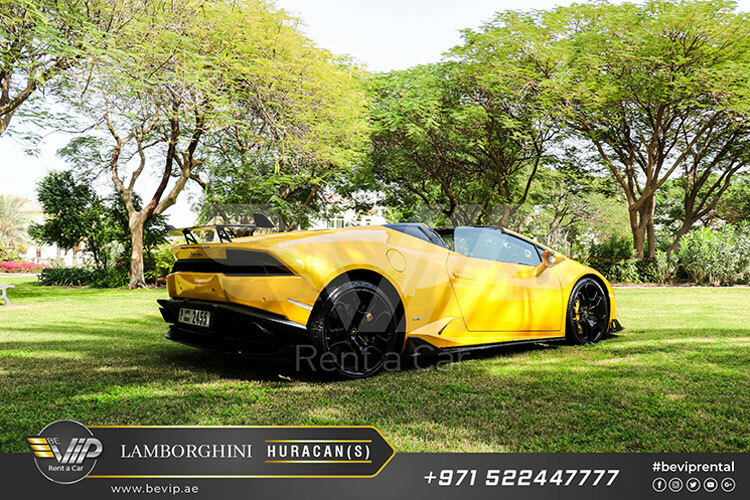 On the other hand, the CORSA setting allows you to enjoy a racing-style drive and experiment with the Huracán Spyder’s top performance. 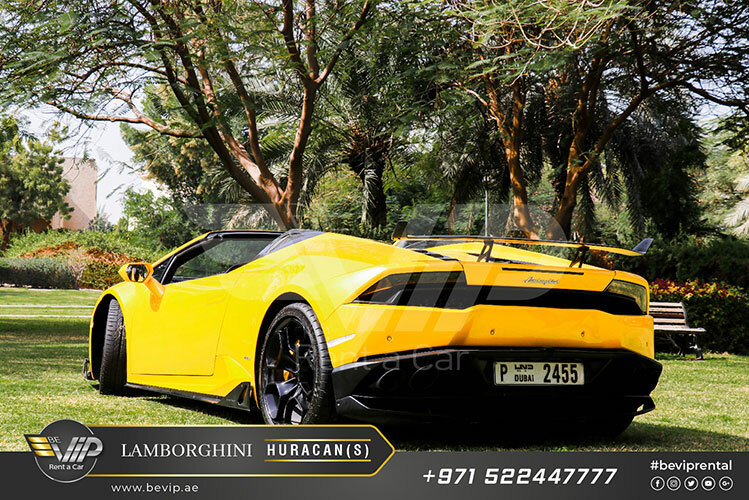 The Huracán Spyder stands for inspiring technology, outstanding quality and breathtaking performance. 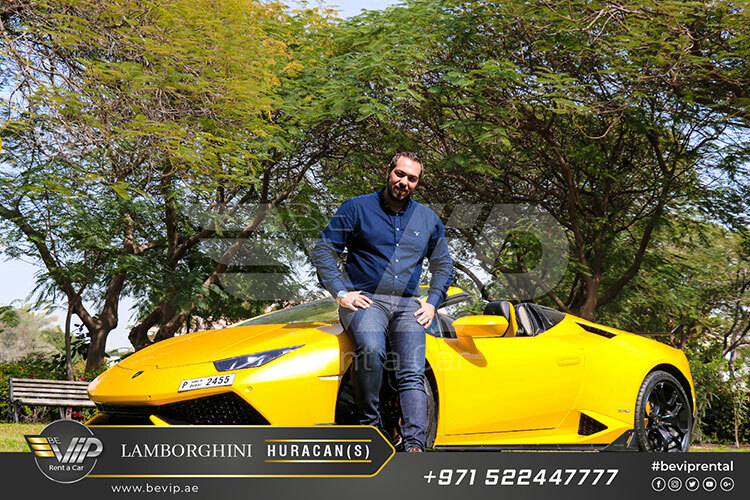 Luxurious comfort with a pure and dynamic design ensures the convertible version of the Huracán is an iconic Lamborghini in its own right. 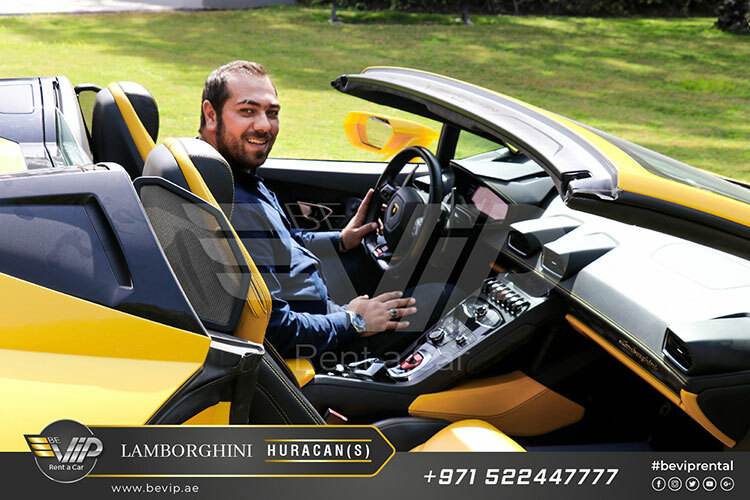 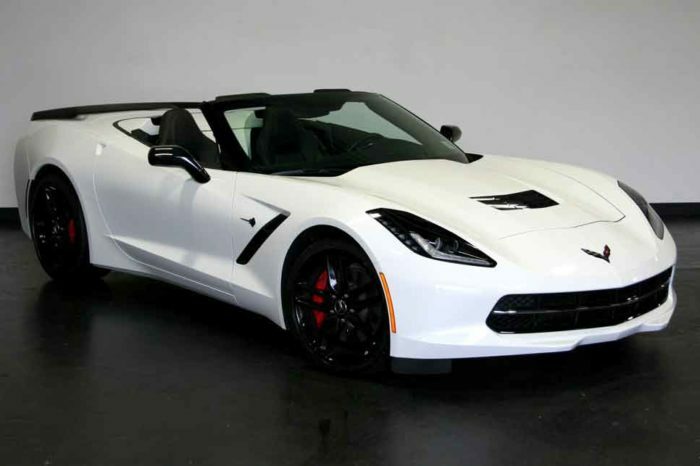 Its lightweight, electrohydraulic soft top gives the new Lamborghini a distinctive presence with roof both open and closed, and maximum comfort for driver and passenger with uncompromising handling and performance.